Auto auction for car dealerships, dealer groups and independent dealers in the Wichita area. Our goal is to provide an auction rich environment every week. Every Wednesday is the dealer’s sale day starting at 9am. 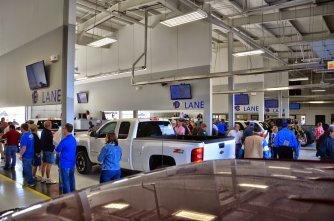 We run five lanes where dozens of local auto dealers bringing their new car trades to sale every week! We provide hundreds of new car trades and front-line ready vehicles to bid on from local and regional Wichita car dealers. 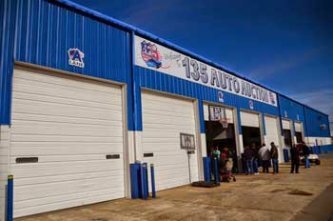 We’re auto dealers just like you and understand the importance of having a quality, local auction each week so you can stock your lots with the vehicles your customers are looking for. On a given week we will have over 800 vehicles with over 400 those being new car trades from the biggest dealer groups in the Midwest!